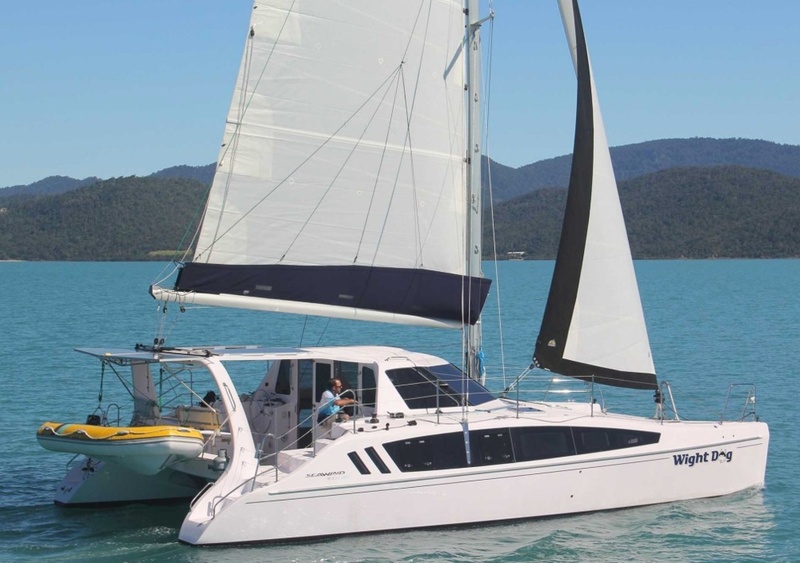 38’ Seawind 38 Cat “Charles Edward"
2019 Seawind catamaran $4,500/week (Rents Sat-Sat). 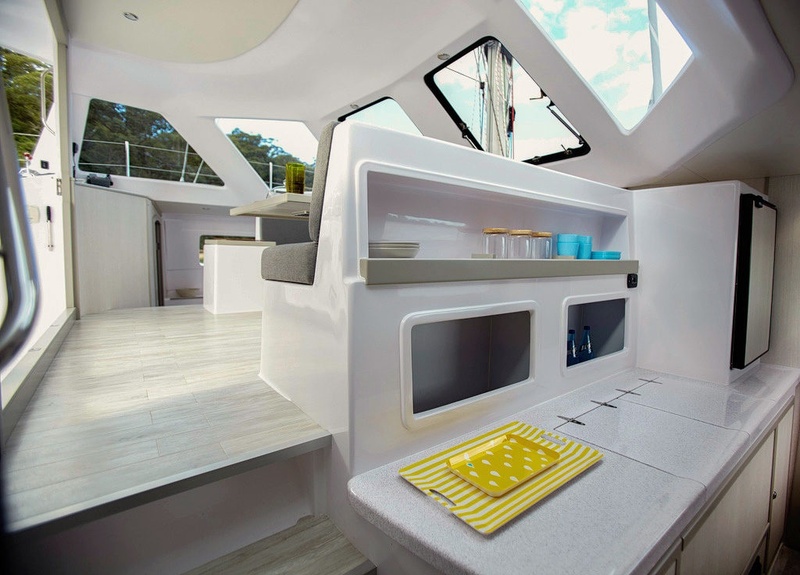 This in the 1160 LITE model of the Seawind 38 and is the performance version. 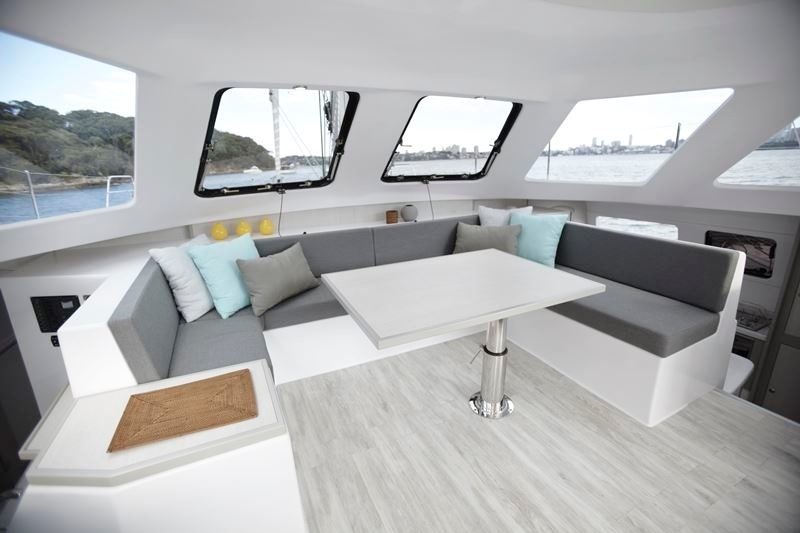 The Seawind catamaran is an Australian design and has a lot of innovations to make it very light weight: like carbon fiber cross beam, foam cored interior doors, closed cell foam in deck and hull laminates, and vacuum bagged hull for less weight/more strength. 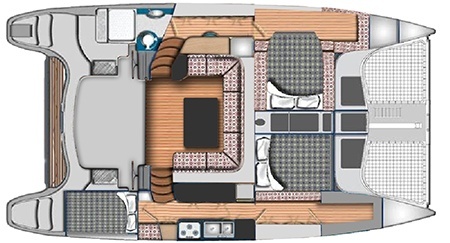 Lots of room for a 38' catamaran including two queen berths plus a double berth,. 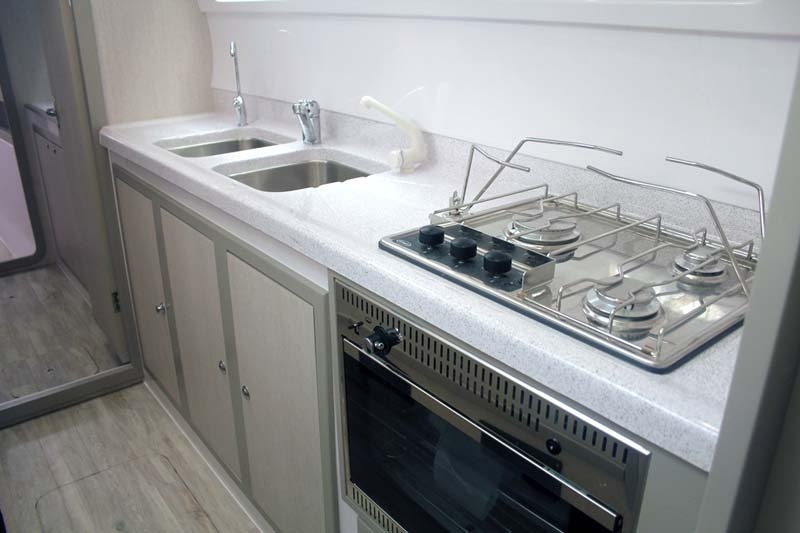 upright frige/freezer, double sink, and three burner stove. 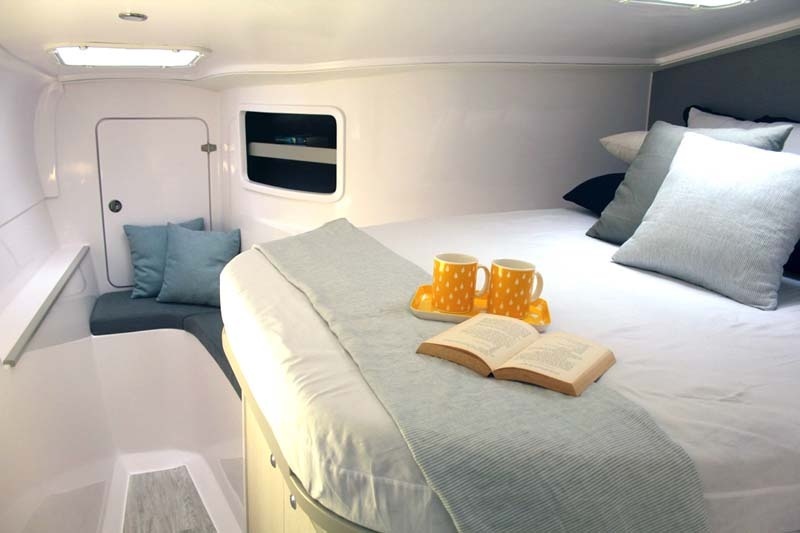 The salon can be made up into an additional queen size berth, with 360 views of the sea! 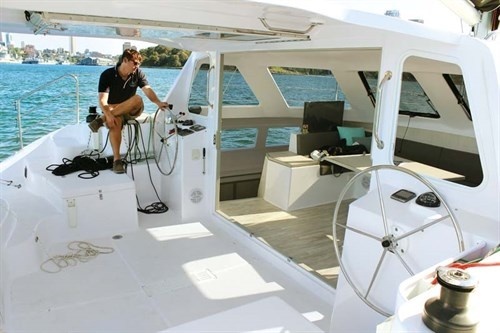 Sailing is easy with twin helms, 4 winches, and self tending jib!. 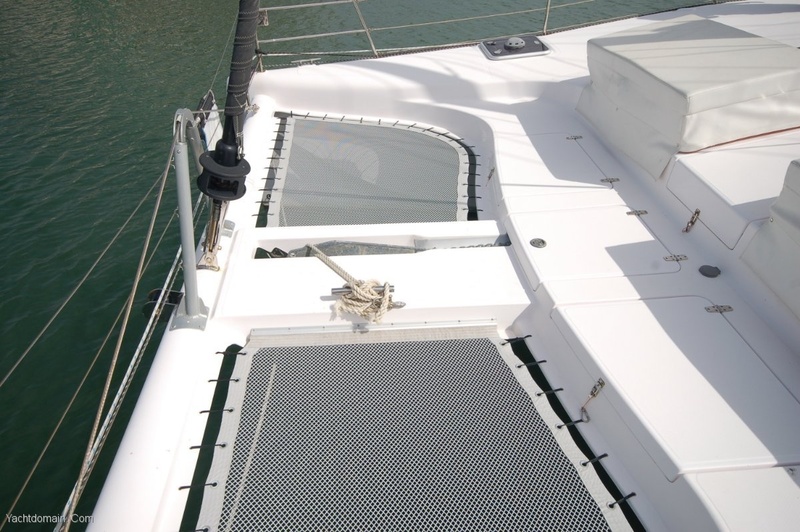 Plus good protection with extended length hard bimini over the cockpit. Single head with shower. Plus dingy with motor, linens, towels, paper charts, binoculars, tool kit, first aid kit, dishes, pots & pans, cutlery, cleaning supplies, toilet paper, and more.